What’s so special about Europa 2? 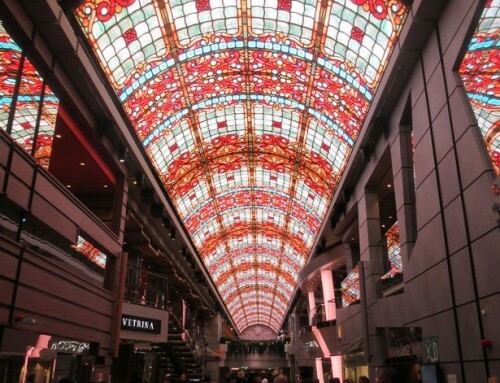 Home/Cruise Ships/What’s so special about Europa 2? 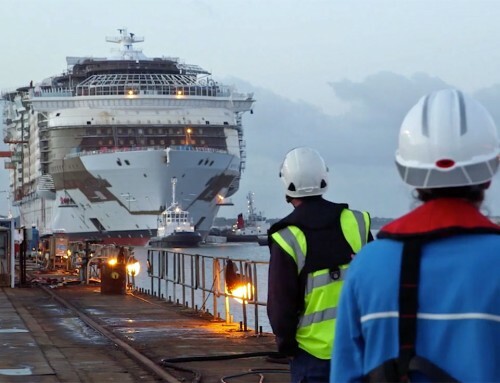 Last week it was the bright and breezy Breakaway – Norwegian Cruise Line’s newest ship – that was being shown off in Southampton. 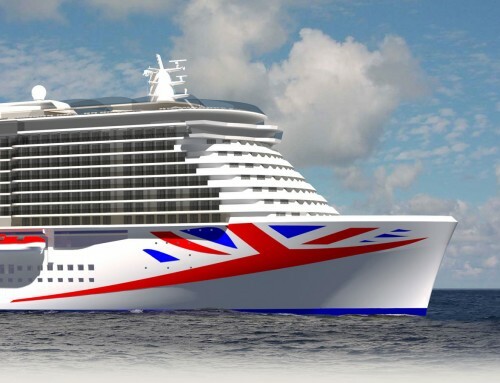 Today it’s an altogether different vessel; Europa 2 is claimed to be the most luxurious cruise ship in the world. And who’s to argue with the people whose Europa has been top-rated in the Berlitz guide for year after year? In fact, Douglas Ward, the editor of cruising’s Bible, will be among those on board, and is giving a presentation tomorrow morning. I will be joining a select group of media from the UK, America and Europe who, together with leading travel agents, will see what the ship has to offer during an overnight sailing. A nice jaunt around the Isle of Wight should be fun. The 39,500-ton ship carries up to 516 guests in 251 suites, including seven family apartments. The passenger-space ratio is an enviable 76.5 – compared with 37.2 on P&O’s Azura and 42 on Royal Caribbean’s Independence of the Seas. Meals in each of the eight restaurants, including French, Italian, Asian and sushi are included in the fare. Fancy a private dinner of lobster and caviar with a group of friends? Then hire the Speisezimmer for the evening – yours for £1,170, which includes an aperitif but not wine (or Champagne) with the meal. There are six bars and entertainment includes a 3D cinema and no fewer than 16 production shows in the Chamaeleon Theatre. Kim Wilde and Viktoria Tolstoy are among the guest entertainers already booked. The ship will be christened in Hamburg on Friday, as part of the port’s anniversary celebrations. 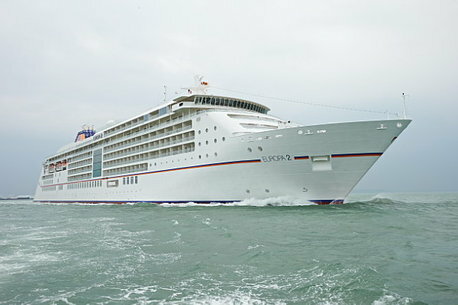 Europa 2 will then embark on a 14-day maiden voyage to Lisbon. I’ll be back soon with my impressions and pictures – and quite possible a yearning to spend more time on board. I’m very curious to read more about this ship. It seems like a great experience but wonder how it compares to other ultra luxury ships. Enjoy your stay onboard!